Discover our impression of these historic, heroic and tragic events. 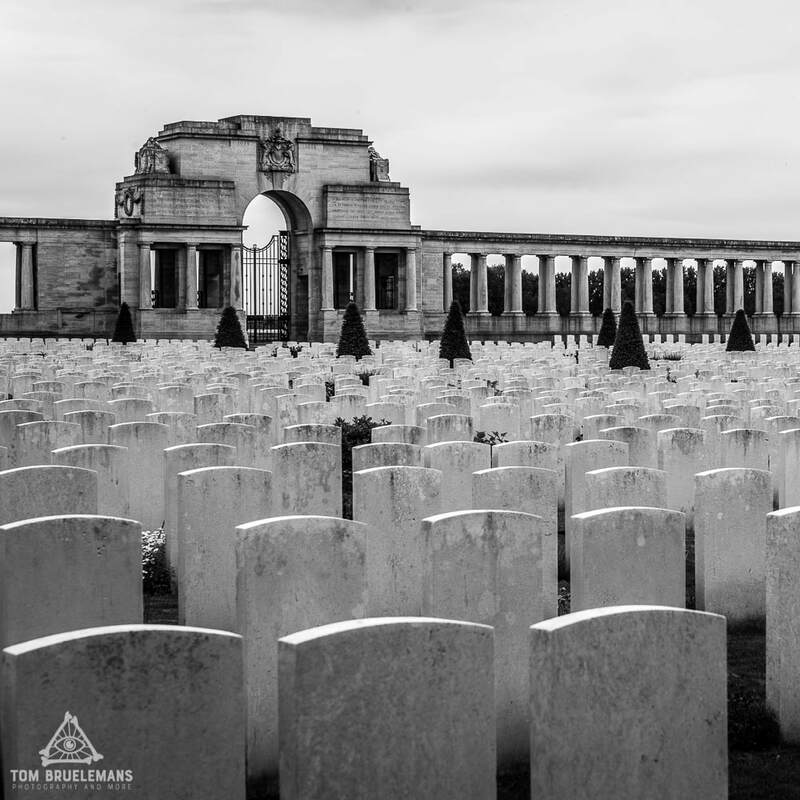 This blogpost is dedicated to George Theodore Snelling of the Hood Battalion, who served and fought in France in 1918. ​On March 21, 1918, he was a first eye-witness of the German Spring Offensive or the Kaiserschlacht as they said in Germany. 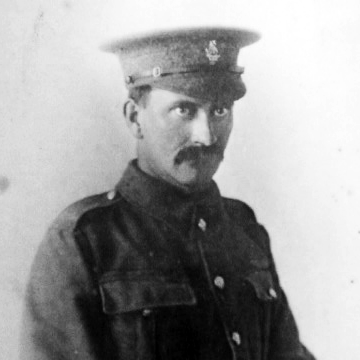 Today we remember William Edward Hipkiss from Birmingham. 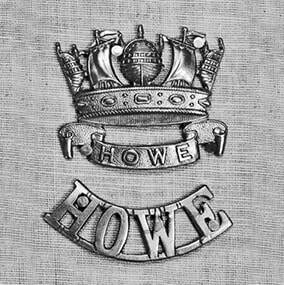 This Able Seaman was a brave member of the Royal Naval Volunteer Reserve. 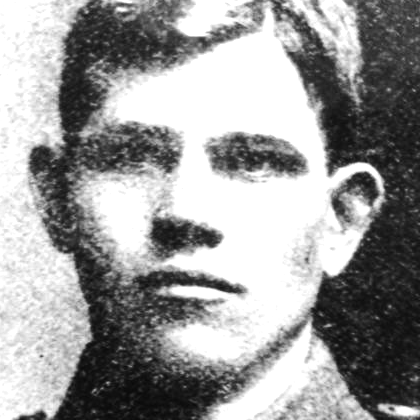 He enlisted on the 24th of April 1917, age 19. 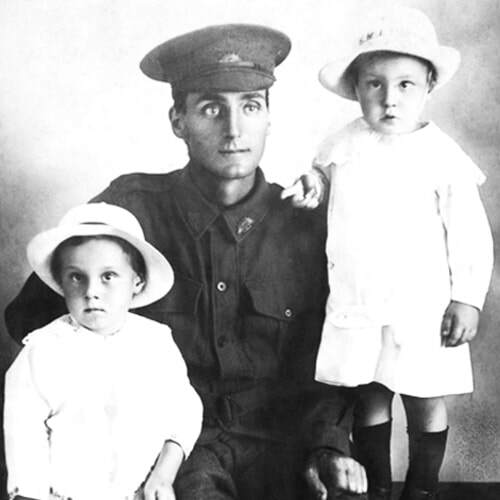 100 years ago today, private Sydney Edmund Ellis was killed in action near Anzac Ridge, Zonnebeke during the battle of Passchendaele. He was 28 years old. 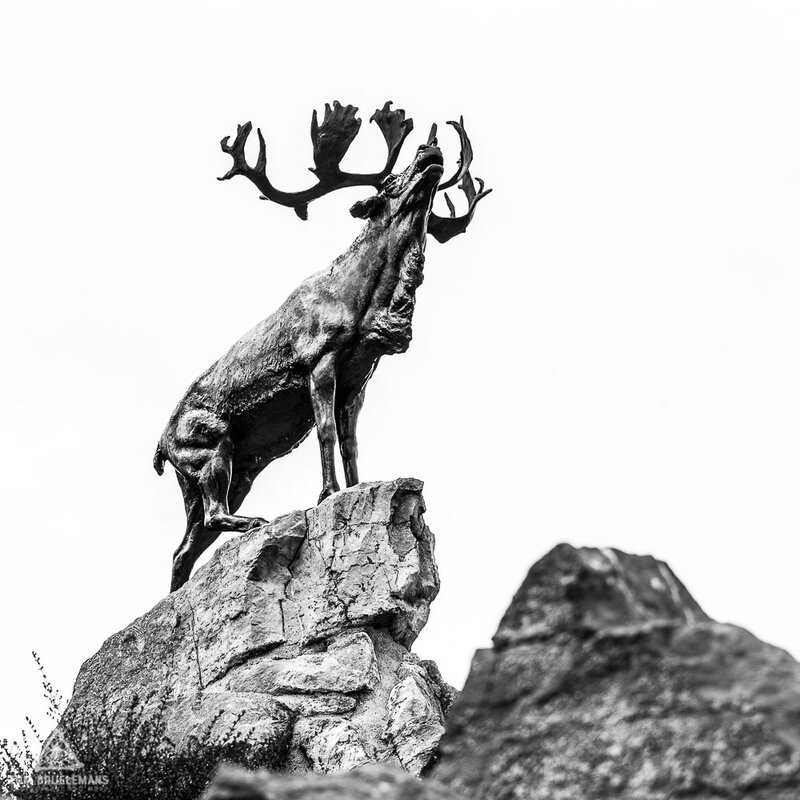 Private George Phillips (#1164) served in the Royal Newfoundland Regiment. I visited and photographed the places where this brave man past his last months among the living, before he went missing on the 12th of October 1916. Break through the German defences. Cut of their supplies. Push forward towards Zeebrugge and capture the U-boats harbors. It was as simple as that. ​Just break through. Sometimes you visit a place that grabs you by the throat and really doesn’t let go. I was on my way to Fricourt and Longueval when I spotted a sign pointing me to the Pozières British Cemetery en its Memorial. It happened to be a very cloudy day, and I was unexpectedly being faced with this deeply moving place. 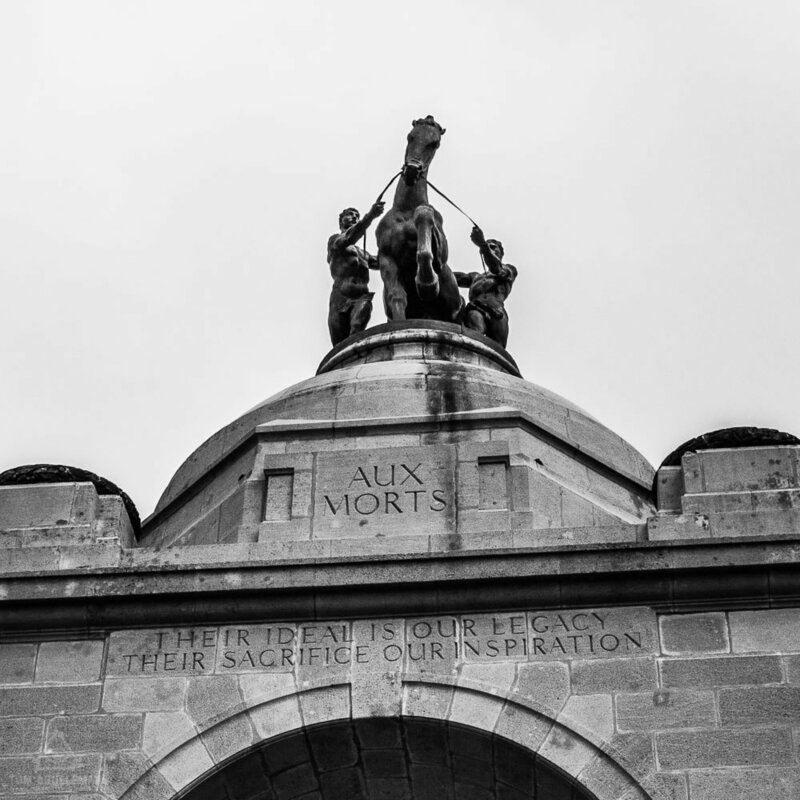 At Delville wood, the South Africans saw their first battle on the western front. The heroic story of the South Africans is one of bravery and sacrifice but also of death and suffering. 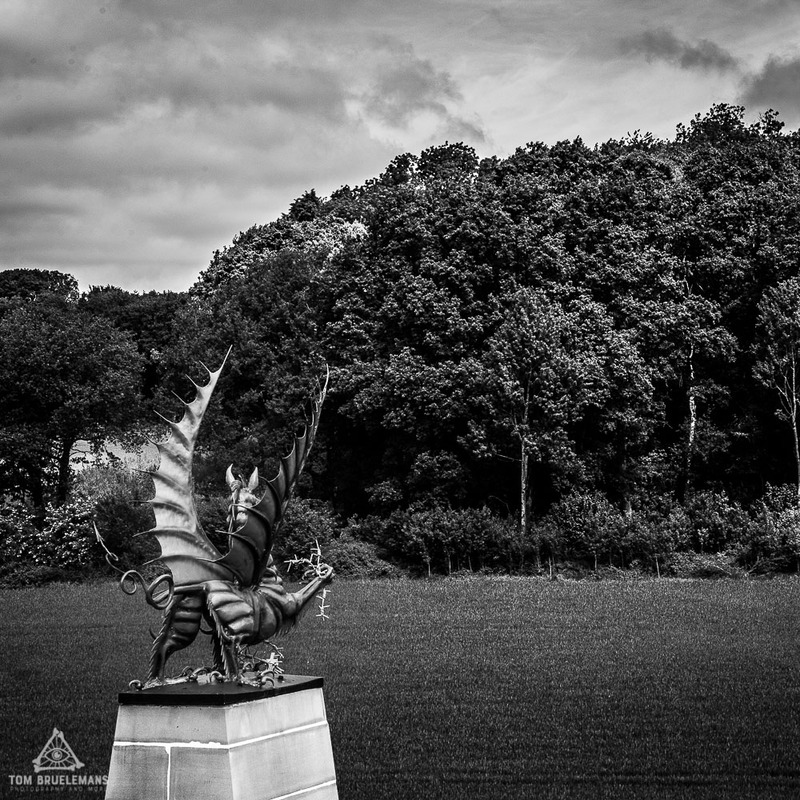 I stood near the Red Welsh dragon and looked towards Mametz wood. Some fierce fighting took place here… It still felt like a dark place, like some kind of sleeping beast. Here, right before my eyes, the souls of many young lives were taken. I remember buying the book “Before Endeavours Fade” (by Rose E.B. 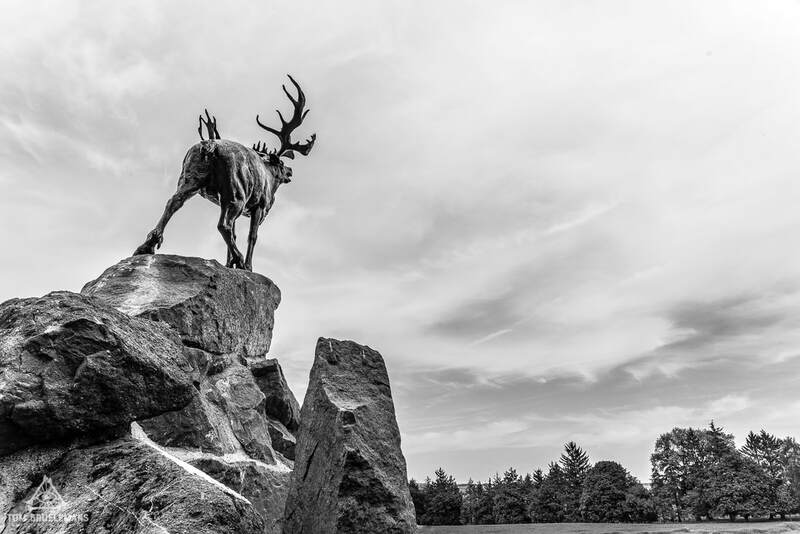 Coombs) 20 years ago, looking at the pictures of the Beaumont-Hamel battlefield, reading about the tragic story of the Newfoundland Regiment on that 1st day of the battle of the Somme. Are you looking for a specific photo or a serie of photos ​of a cemetery, war grave or battlefield site? ​would you like to collaborate? ​and keep your relatives’ memories alive? We capture events, moments or environments significant and relevant to the history of ​your family member (photo then and now). Do you want our fine art prints on your wall? For every picture sold, ​we will support charity related to world peace projects. 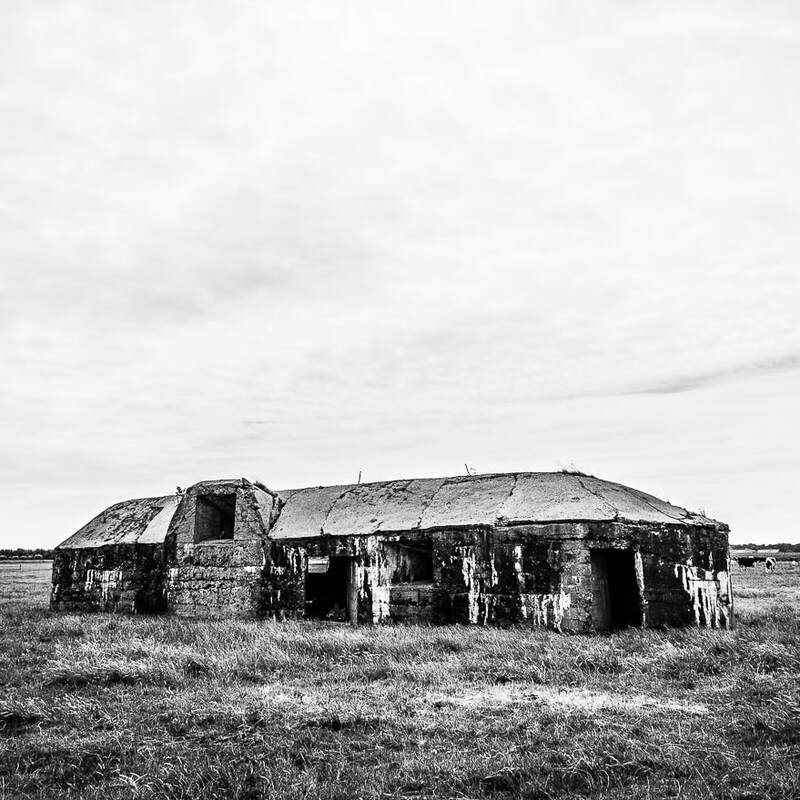 Are you interested in a workshop-on-the-field “battlefield photography”? Leave us a message and we will contact you! Unless otherwise indicated, this website and all images and text within this site are the property of Tom Bruelemans Photography. They are protected by copyright and other intellectual property laws. You may share content from our website for personal and non-commercial use, or for non-commercial education or information purposes only. Please cite this website (www.battlefieldphotography.be) as the source and credit Tom Bruelemans. ​Commercial use and distribution of images of the website is not allowed without express and prior written consent of the author.